Outplacement. A couple of breeders with important herds or flocks are downsizing. We’re trying to find experienced conservation breeders to take on some of the animals and birds. Registrations. The Livestock Conservancy maintains registrations for several critically endangered breeds that don’t have their own breed associations. These are: Ossabaw Island Hogs, Hog Island Sheep, Marsh Tacky Horses, Santa Cruz Island Sheep, Santa Cruz Island Horses, and Wiltshire Horn Sheep. Veterans Workshop - Sneak peek. The next Service to Stewardship Workshop will be held in Warrenton VA in May 2014. This two day workshop is intended for veterans and currently enlisted military who are considering farming and heritage breeds. Planning is now in progress – so far we’ve got 2 speakers on board and next week I’ll be visiting the venue and talking to more speakers. Also figuring out boring but essential stuff like hotels, meals and transportation. Here's a link to the one we did in 2012 Service to Stewardship 2012 (this link takes you to the old website, so links from that page are not current). Fundraising. Yup, that’s how we’re able to do anything at all. ‘nuff said. Donate Now! Chirikof cattle. They’re owned by the federal Government, who’s trying to figure out what to do about the fact that they’re causing environmental damage to Chirikof Island. We’re working on a proposal submission, together with the National Animal Germplasm Laboratory and others. Outreach and networking. By phone, by email, by mail, by folks walking in the door. What breed should I raise? Where can I find them? Breeding recommendations, breed associations, correcting our errors (yes, really! ), farm planning, and general questions about breeds. These one-on-one interactions are a key piece in saving endangered breeds, especially by helping people connect with each other. Connect with us at albc@albc-usa.org. Volunteers. Two long-time volunteers helped out in the office this week, and a couple of new volunteers have asked about helping out. As you can see from this blog, less than 20% of our work involves actually getting out there with animals (though that’s an important and fun part of the job). If you’d like to devote some of your talents to helping, just let us know! Volunteer here! 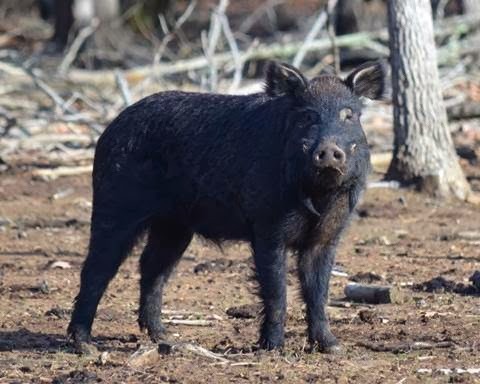 In looking over this list, it’s clear to me how each represents an aspect of The Livestock Conservancy’s work to help endangered breeds and the folks who raise them. Our work is data driven, then we get information out as broadly as we can among farmers and ranchers, scientists, and the general public. 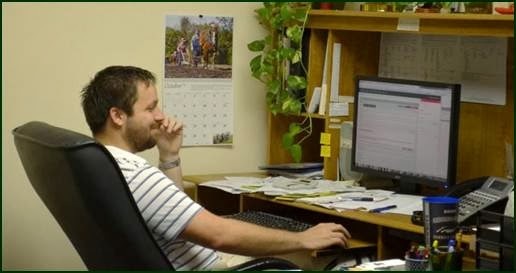 We promote breeds, recruit breeders, liaise with breed associations, track registries, maintain registries, connect breeders together, and try to help breeders be successful on their farms and ranches. It’s like being an extension agent focused only on rare breeds. For over 35 years this approach has worked to Discover, Secure and Sustain endangered breeds, and we’re proud of the accomplishments that we and those who came before us have brought about. Hope you are too. As the new year dawns, and we huddle by the fireplace waiting for the days to get longer (and warmer), it’s time to thumb through the catalogs and think spring! Here are a few ways to get a headstart if you’re going to hatch eggs this year. Spring Cleaning. 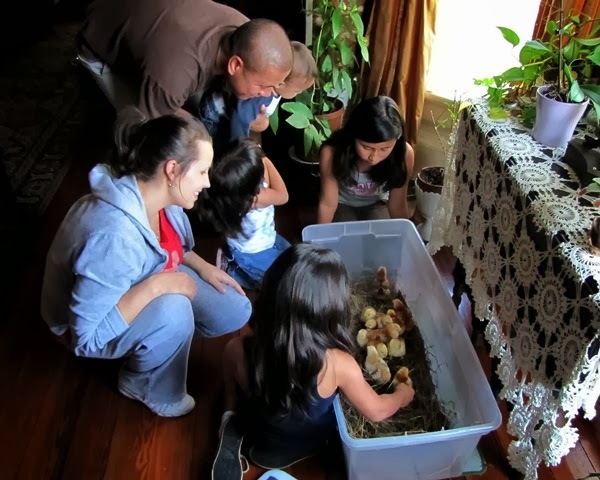 For the healthiest chicks, clean your incubator, hatcher, and brooder. Vacuum out all the accumulated down and dust, then clean with a sanitizing solution. Make your own with diluted detergent and 5% bleach, or buy a chlorinated kitchen and bath cleaner. For bonus points, disassemble the incubator to clean all the mechanical parts. Your incubator will thank you with longer life, and your chicks will thank you for not having to breathe in last year’s crud. If you plan to let your hens do the hatching, clean and disinfect the nest boxes and surrounding areas. Consider fogging to kill any mites that “might” be living in nooks and crevices that you can’t clean. Maintenance and Repairs. While you’re cleaning, lubricate moving parts, clean off rust, repair broken or missing parts, order new supplies, and plug in the equipment to make sure it’s working! Repair those nest boxes too. Prepare for brooding. 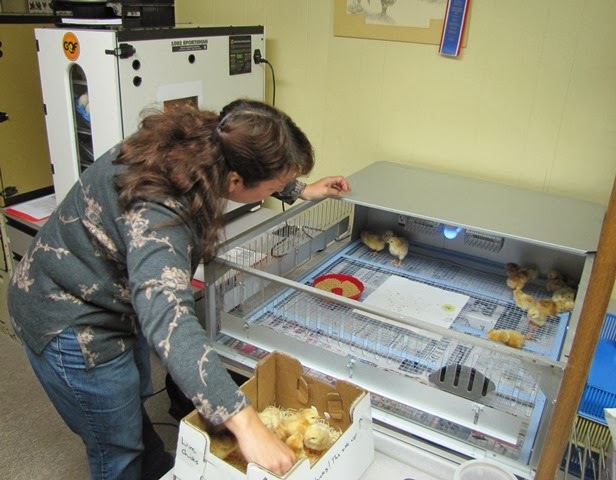 Do you have an enclosure or brooder that you use routinely? We’ve seen lots of creative enclosures! The simplest one for small flocks is the “cardboard box” brooder. Save up large cardboard boxes ahead of time, and order supplies such as wingbands. Plan your matings. If you haven’t already done so, select which roosters and hens will be used as breeders. 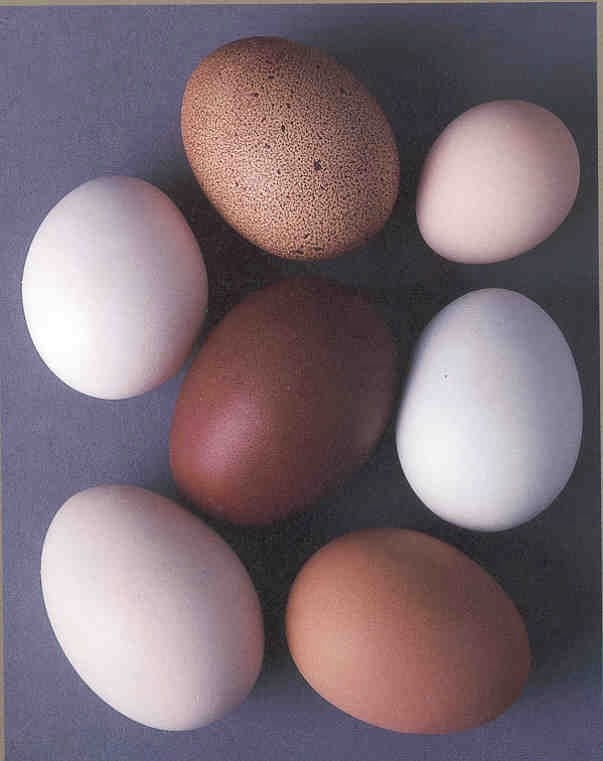 Pullets and hens that don’t make the cut can be kept as layers, just be sure to separate them before collecting hatching eggs. Roosters that won’t be used as breeders can be kept as pets, or richen the stew pot on cold winter days. Separate all the mating groups from each other at least one month before beginning to collect hatching eggs. Wishing you all a healthy and productive hatching season!